What actually is Threat Intelligence? How are other organisations benefiting from it? 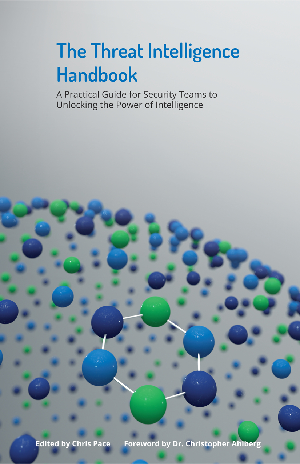 How can threat intelligence strengthen all the teams in a cybersecurity organization? Find these answers in this book! Offering practical advices that you can dip into as and when you need, so you should feel free to jump straight into the chapter that interests you most. Our hope is that you will begin to see more of the ways that threat intelligence can solve real-world security problems.